It's POP! Slinky Dog! 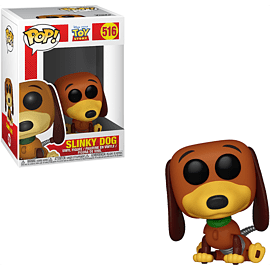 Fresh out of Toy Story this Slinky Dog is looking for a new home. Pick him up today and shop the POP! Toy Story Collection today, at GAME.